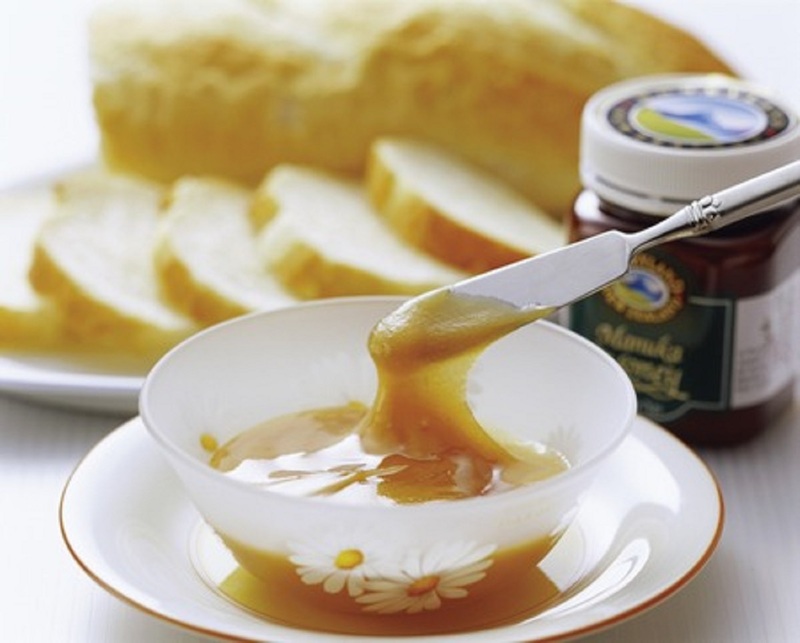 New Zealand Manuka honey producers are struggling with demands after a poor harvest. For example, the company Fortnum & Mason, Queen Elizabeth’s official grocer, had to pull its own branded Manuka honey after scientific testing led to questions about the quality of honey being sold in the UK. 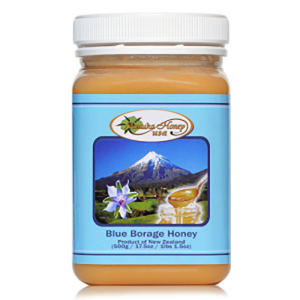 New Zealand’s food safety minister David Bennett said the company introduced pollen DNA testing on honey exports. 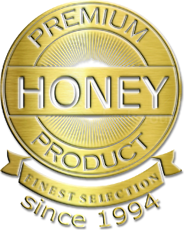 The Queen’s official grocer pulled honey from the shelves after finding low levels of leptosperin, a key ingredient in Manuka honey. 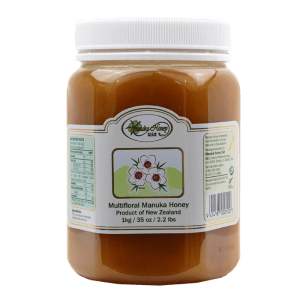 The concern for quality has caused the Ministry of Primary Industries (MPI) to announce a plan to DNA test “monofloral” honeys like Manuka before they are exported. The United Kingdom’s Food and Environment Research Agency (FERA) analyzed nine pots of honey from British retailers. 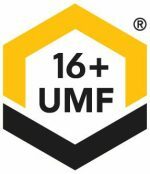 Researchers tested Sainsbury’s, Marks & Spencer, and Fortnum & Mason for four unique substances found in Manuka honey, which can sell up to $120 for a jar. 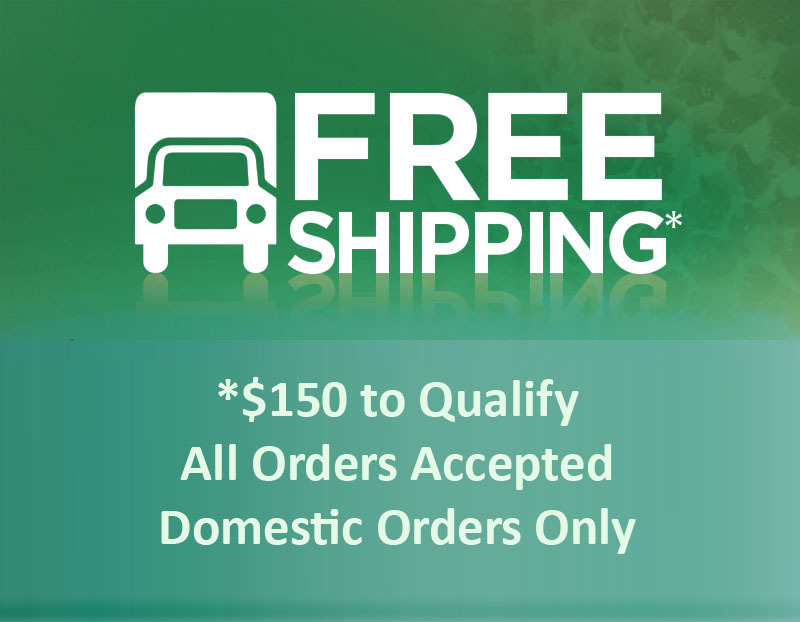 However, nervous buyers from overseas have scaled back on their purchases due to the uncertainty. 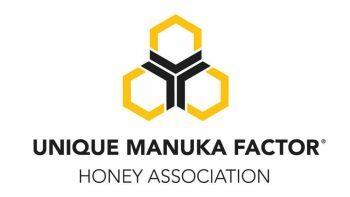 The recent testing has hurt Manuka honey producers and affected their harvests. “The result of the (MPI) science program is beekeepers cannot sell honey at the current time. Most of the export packers have withdrawn from the market, period,” said Jason Prior, who has a family-owned honey business. Prior added that prices have gone down 30-40 percent, and volumes have decreased 70-80 percent. Bad weather has also affected production and profits. Many newcomers have had to borrow heavily to get established. “We will survive. We just won’t spend anything, and we’ll go to the bank to increase the overdraft a bit more,” Prior said. Some believe that MPI’s pre-export testing plan is not the only solution. Jason Prior suggested a ban on bulk export of honey, as a lot of Manuka honey leaves in bulk in drums for repacking overseas. Once the honey is exported, there’s no control over what’s done to it. Some may be blended with other honeys or watered down. “It would put a whole lot more control (to MPI) on what’s ending up in British consumers’ houses,” Prior said.